Travel Registry is a honeymoon AND holiday registry service. That means we can build a travel registry for you - then your friends and family can contribute to your USA travel instead of buying gifts for your birthday, wedding, engagement or any other event you can think of! It's really easy to set up. 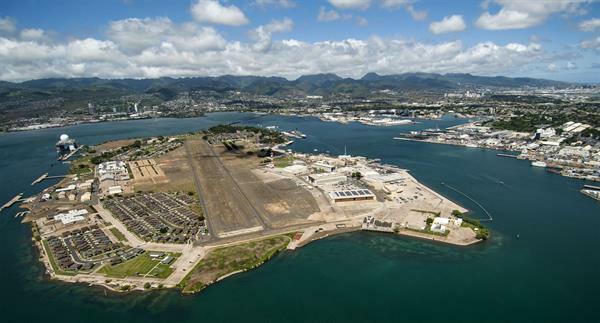 Below are some ideas of activities in Hawaii, USA. Climb Works Keana Farms - 8 world-class ziplines up to a half-mile long, Panoramic ocean and mountain views of Oahu’s famous North Shore. 2 mile ATV ride to the top. Rappels, bridges, boardwalks also included in tour. Duke's Waikiki - Duke's is famous for serving delicious regional dishes and tropical cocktails in a beautiful, oceanfront location. 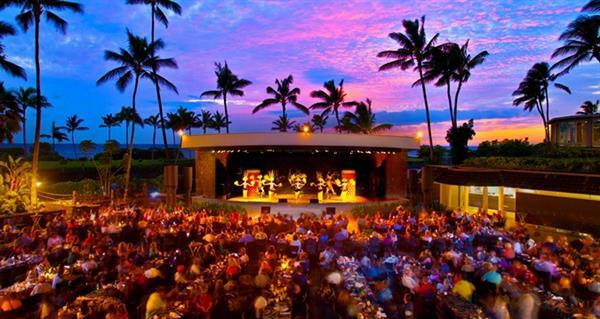 Luau in Hawaii - A delicious dinner and a show in Oahu, Hawaii. 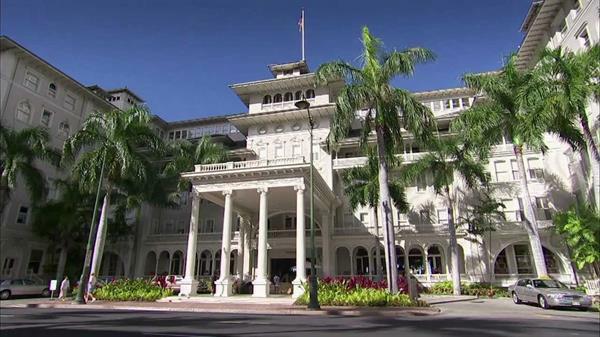 Moana Surfrider Hotel - Help send us to the beautiful and very famous Moana Surfrider, which opens out onto the soft sands of Waikiki Beach. 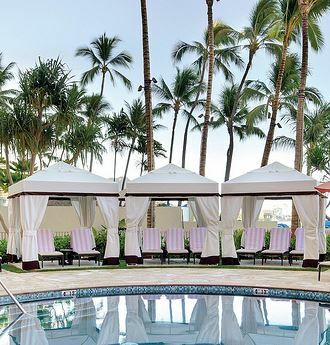 Pool Cabana at The Royal Hawaiian - Infinitely appealing to guests seeking relaxation and revitalisation, the Malulani Pool and Cabanas are the perfect antidote. 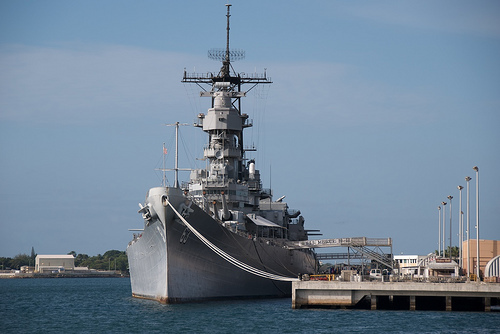 USS Missouri tour - We want to walk on the deck of the "Mighty Mo" which saw the official end of WWII. 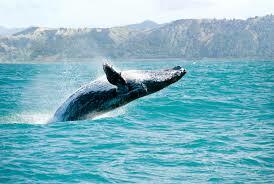 Wet 'n Wild Hawaii - Web 'n Wild features more than 25 exhilarating attractions. Nestled on 29-acres in lush tropical landscaping and natural cliffs.